Over a quarter of all fatalities on our roads happen when a motorist has driven at speeds inappropriate for local conditions*. The Royal Automobile Club Foundation welcomes the launch today (30) of a new campaign by the Department for Transport** which focuses not only on bereaved families but also on the profound emotional impact that drivers may suffer if they have been involved in an incident where speeding has led to the loss of a life. 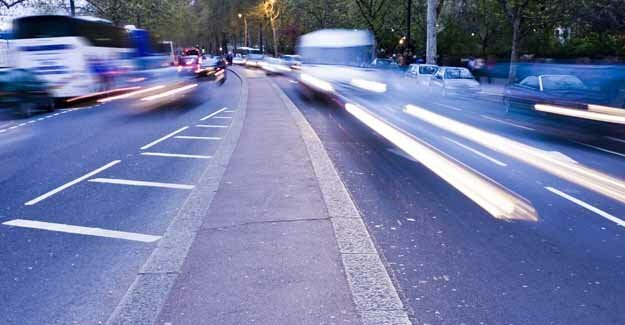 Whilst debates about what is an appropriate speed polarise opinion, the latest Department for Transport figures*** show that over 4,500 people were seriously injured in incidents where speed was a contributory factor. *DfT (2007) Road Casualty Statistics. Table 4b. 727 fatalities where speed was a contributory factor. This accounts for 26%. ***DfT (2007) Road Casualty Statistics. Table 4b(ii). 4,500 serious injuries where speed was a contributory factor. This accounts for 18%.